Your hair is a reflection of your personality, and being creative with your hair is a wonderful way to express your inner self. At Best Little Hair House we’re passionate about doing what we do so that you can feel confident about yourself from the inside-out. And also because we love to play! 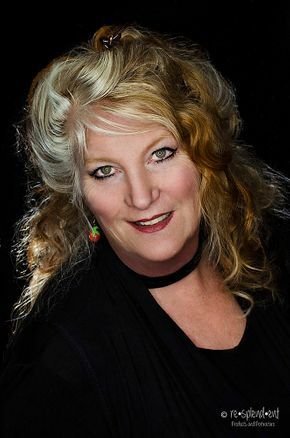 Sally established Best Little Hair House nearly 40 years ago with a commitment to provide a valued service to the local community while growing her business. Several decades and a huge following of loyal clients later, we’re still going strong. 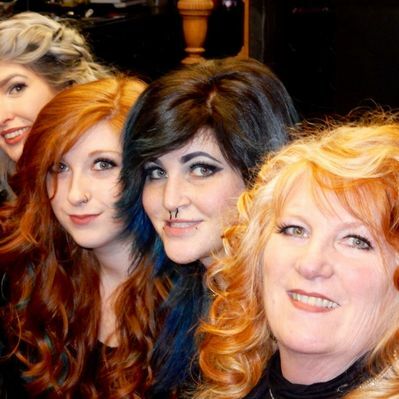 Our team of expert stylists specialize in more than haircuts; they’re on top of all the latest techniques in blow-outs, hair color formulating, specialized color placement, extensions, and much more. 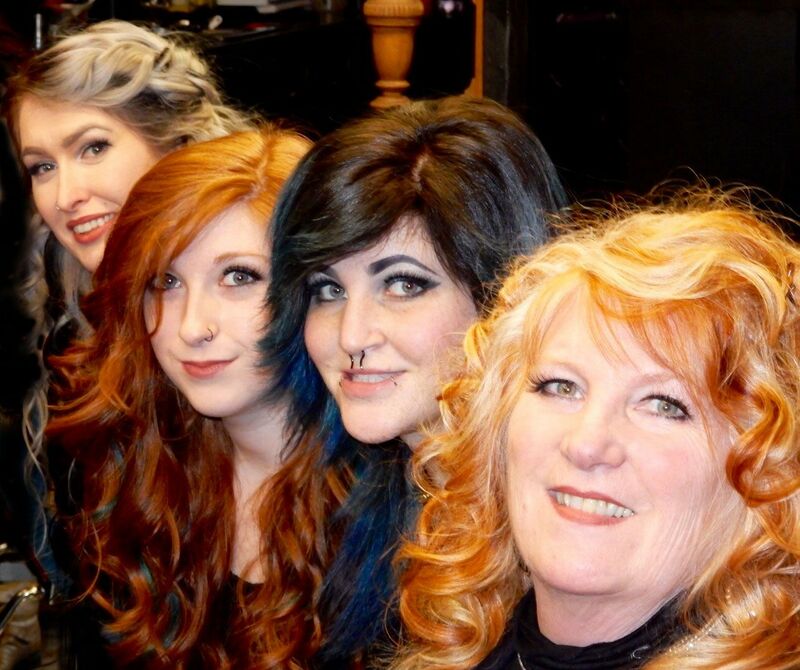 All staff is Goldwell Academy Certified. Education. It's all about our team! Inspired and motivated. Strong shapes meet organic fluidity. Shiny materials meet matte and frizzy textures. Deep neutral backgrounds meet disruptive vibrant accents. Disrupt the shape. Disrupt the color. Disrupt the texture. Dare to engage with an inspiring hair fashion collection that breaks with the conventional. 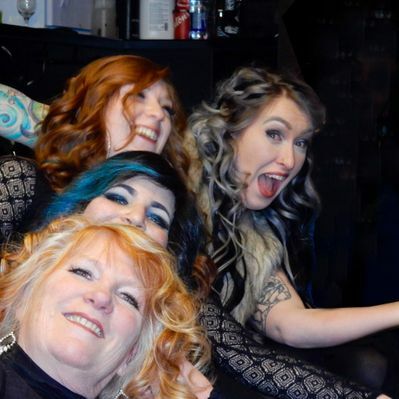 With over 40 years in the hair industry, Sally has always wanted to be a hairstylist and aspired to one day open her own salon. In 1970, at the age of 14, Sally was enrolled in cosmetology school in Vancouver. Sally has always had an addiction to hair, and she started competing in the Downtown Vancouver Hair Association Competitions in her early years, placing 1st and 2nd in cutting competitions multiple times—as well as taking home 2nd in the Fantasy Competition and landing a photo shoot in Modern Magazine with her winning model. Starting her career in Vancouver, Sally was lucky enough to work under her mentor Emilio Padula. In 1972, Sally was talked into moving to Penticton to work in a salon one of her previous bosses had just purchased, The Vogue Salon. From there, she joined the team at Glemby International Salon, located inside the Bay, as a stylist and then became salon manager. In 1978, Sally's dream to open her very own hair salon came true. The Best Little hair House has always been a trendy salon, filled with talent and passion from day one. At home, Sally continues to always have a creative touch—her love for gardening has won many awards and has been featured in numerous garden tours. Her gardens that she designed and landscaped have been featured in the Gardens West Magazine and on calendars and Regal cards. Her artsy and creative side also extends to home decorating and renovating. Over the years, collecting antiques has been one of Sally’s most loved hobbies and she has an eye for beautiful things. Sally has 2 daughters with a 13 year age gap in between them. 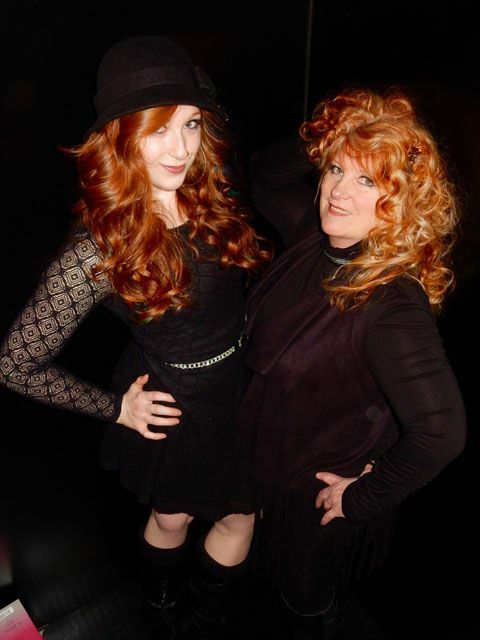 As a single parent, her passion for the industry was passed down to both of her daughters. 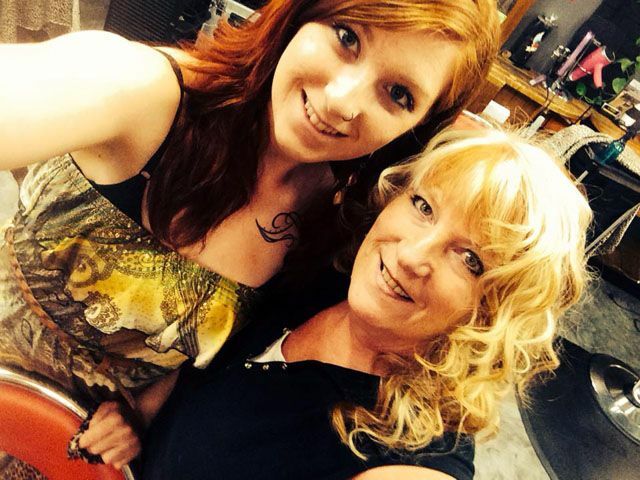 Sabrina, her youngest, works alongside Sally at the Hair House. 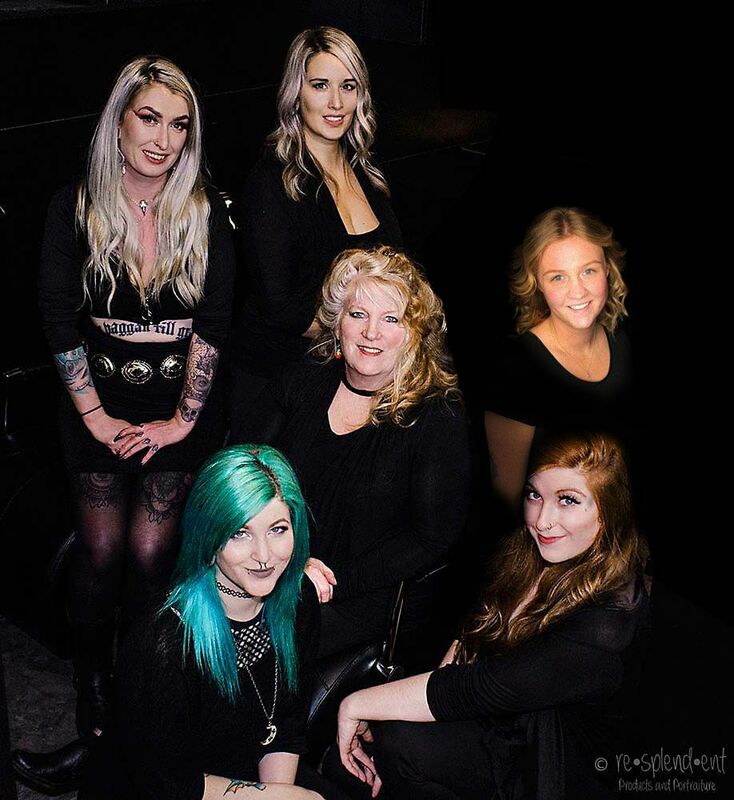 Her oldest, Natalie, opened her own salon with the unforgettable name Best Little Hair House, only her salon can be found in Tofino, BC. Sabrina is what we call a salon baby! Growing up in a salon as a child she knew she wanted to be a hairdresser. 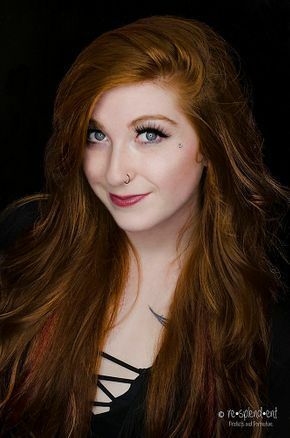 Born in Penticton and graduated from Pen Hi, Sabrina then entered her career in the Hair industry, in her first months of school Sabrina was the winner of the updo composition. It was obvious she was in the right profession! Sabrina then graduated from cosmetology school at the top of the class. 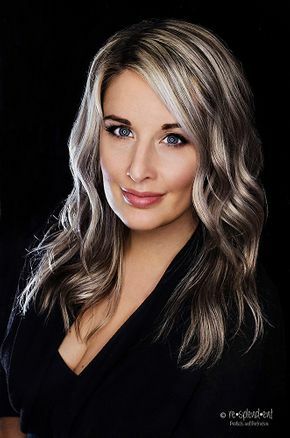 A trained colorist with Goldwell, Sabrina's passion is in custom coloring: ombre, balayage, foils, color placement, color corrections and grey coverage. 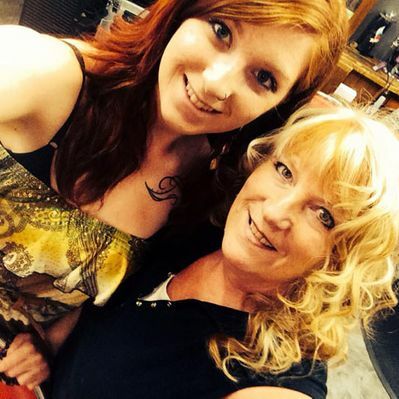 She has attended advanced upgrading at Goldwell/Walla. Completion of The Art of Barbering course Modern Barber and Fad Master Program - With artist Kat Marcus—Sabrina also does a perfect fade! 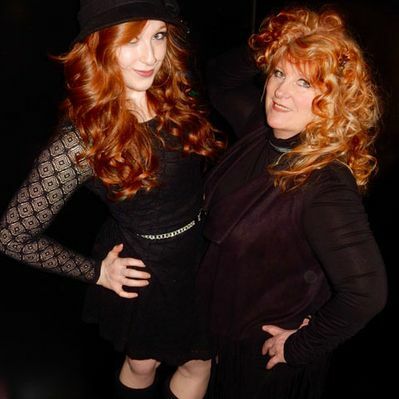 Sabrina's high standard of professionalism and passion for the hair industry shows. A perfectionist for precision work, Sabrina has a striking balance between edgy and commercial looks. Sabrina will personally give you the care and education you deserve, including proper product usage and hair maintenance tips for home. Last, but not least, she is committed to continuing her education, so she can be the best she can be, as she knows this is important to you. As soon as you sit in her chair you will notice she is very genuine and has a sweet personality. In Sabrina's spare time, she loves to belly dance, do Pilates and do hiking activities, and on nice days she likes to walk or bike to work. Sabrina also loves her Jeep! Amanda is acclaimed for her technical balance and wildly creative insight. Amanda has an interesting and unique personality! Her clients enjoy her as she is an entertaining conversationalist with loads of knowledge, and she is well-educated in the hair industry. Amanda is the Hair House extensions specialist. During your consultation, Amanda will educate you on your best options in length, volume, color, hair quality and type of extensions that are right for your hair. The end result will be amazing, and you'll achieve the look you desire. With such a creative personality, Amanda comes up with very edgy cuts and dramatic colors, but can also add subtle color to emphasize a haircut. Simply put, clients who are after the Wow effect can count on Amanda adding her artistic skill to their 'do. With her advanced men's barbering skills, Amanda can recreate all the looks from the world-renowned "Scumbag Barbers”, including their Razor Faded Pompadour, Psycho Quiff and Executive Contour, as well as a hard part, business look, or the rock n’ roll style of your favourite idol. Thanks to numerous product education classes, Amanda is armed with the knowledge to provide helpful solutions and can recommend what is best for any hair or scalp issue. A great conversationalist, when you sit in Amanda's chair you will you will be entertained with all her hair advice, tricks and remedies. Compassionate by nature, Amanda loves animals and walking and caring for her dog. Amanda did a stint at university, but ultimately ended up following her passion to work in the creative world....And yes, she loves wine—she might even be a connoisseur, and particular enjoys the Valley wine industry. Amanda also LOVES pizza! 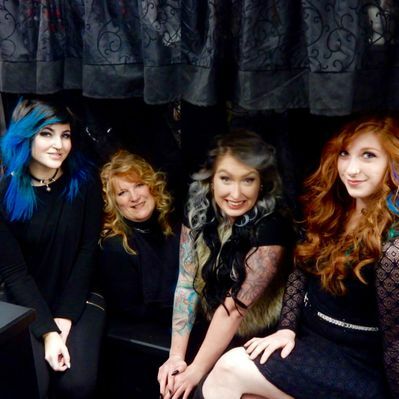 When you come to Hair House looking for an edgy new look, Brandee is the stylist for you. Whether you’re looking to go bold with your hair style or you’re seeking a semi-brave new look, get it done with our funky wild fashion colors! With her go big or go home approach, Brandee is the talented stylist who can exercise this art. Bring your ideas to Brandee, or put your head in Brandee’s hands to create something out-of-the-box and design a “masterpiece” for you. Brandee is always willing to try something new and cutting edge when it comes to cuts and fashion colors. 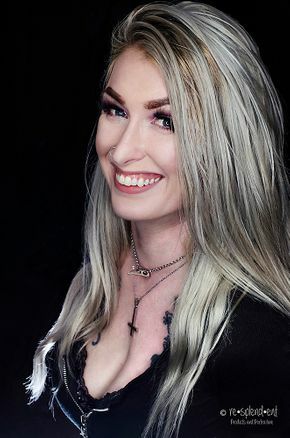 Her makeup skills include both day and nighttime looks, as well as wedding and special occasion, and she even works with special effects and fantasy looks. Brandee places high value on listening to her clients, understanding their needs and respecting their hair... she has exceptional talent in creating custom colors, she is creative and talented in styling and updos and short cuts, and in her Hair Tattoos and make up she strives for unlimited creativity! It doesn't take long to realize how talented and creative Brandee is when you admire her skills as a dancer in Penticton's own Army of Sass or her own clothing line. She is truly one of a kind. Working with her, you may even find yourself compelled to step out of your own comfort zone and try something new. Whitney began her journey in the beauty industry in 2005. She graduated from Blanche McDonald after specializing in makeup for TV and fashion. She realized she had even more aspiration for the hair industry and continued her education in advanced cutting, styling and coloring. Due to her creative background in makeup and painting she has discovered her true passion is highlighting and coloring. Her understanding of mixing and applying color to achieve her clients’ desired results makes her a valuable team member. 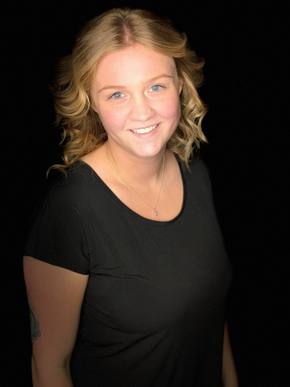 Whitney also enjoys men's barbering and will be taking an advanced course on barbering and straight razors in the near future. Whitney moved to the Okanagan to spend the summer in 2010 and never left. She met her husband and held her dream wedding in a gorgeous apple orchard. She would however list her greatest accomplishment to be the birth of her cherished daughter who was born in December 2016. Listening to her clients with a keen understanding of their needs and respecting their hair is Whitney's number one priority. She excels at making recommendations and explaining what she thinks they need to accomplish their best results. Whitney has an easy going personality and has a knack for making sure her clients are comfortable and happy with their entire experience. 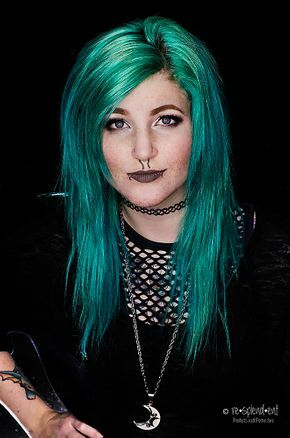 From a young age, Hannah loved playing with hair, it was a natural move to go to cosmetology school and is now a graduate of MC College and a certified hair stylist. Hannah has always had a passion for the Beauty industry which made her turn it into her career. 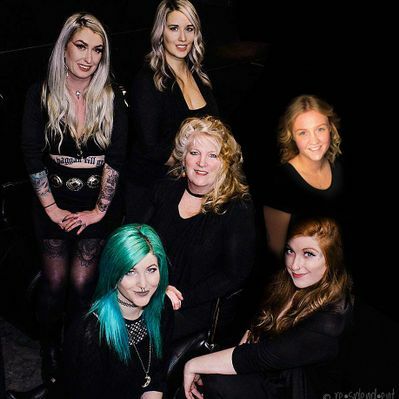 She started esthetics and became certified in makeup artistry, airbrush tanning, and full body waxing, working in a fast-paced waxing studio environment Hannah's waxing skills were mastered. She is very thorough and quick, making the service that much easier for you! Hannah places a high value on listing to her clients, understanding their needs and creating a customized look and personal experience. Hannah excelled in coloring and cutting, whether you’re looking to go bold and FuNkY with your hairstyle or you’re seeking a natural lived-in look you will be amazed with Hannah. Hannah is easy going, always great with customer service. Hannah strives for the happy face after every one of her services. 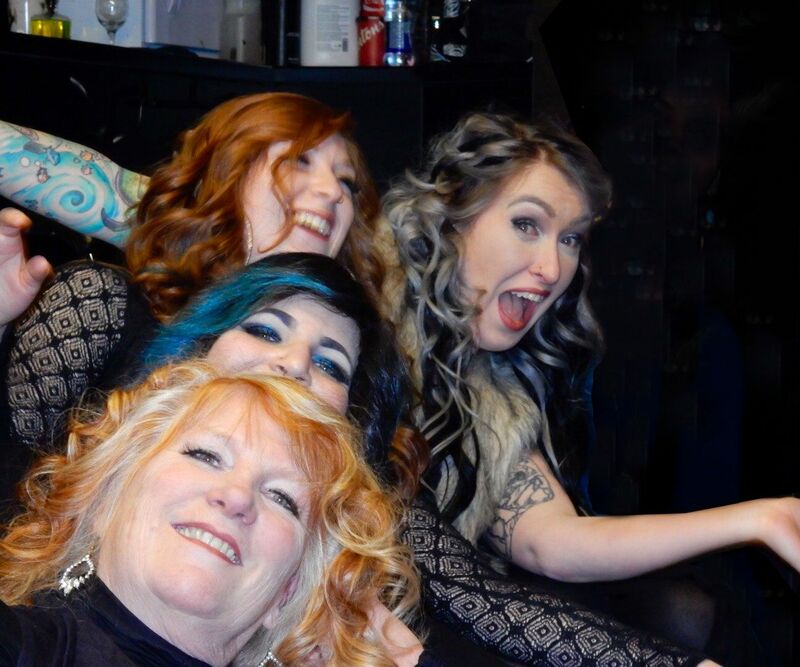 When Hannah isn't in the salon, you can usually find her spending time visiting her family in Williams Lake or with her friends in Penticton. She enjoys being outdoors, which includes camping and spending any time near the water in the summer, including her family cabin up north. In the winter she enjoys to spending time snowboarding, snowshoeing or just hanging around a fire up at Apex. We have a passion and love to help Penticton feel beautiful. At Best Little Hair House we’re always a step ahead. Let one of our talented, licensed colourists give you a cut/style that suits you best, and a colour application to dye for! Make an appointment today. All staff is BC licensed and fully insured.